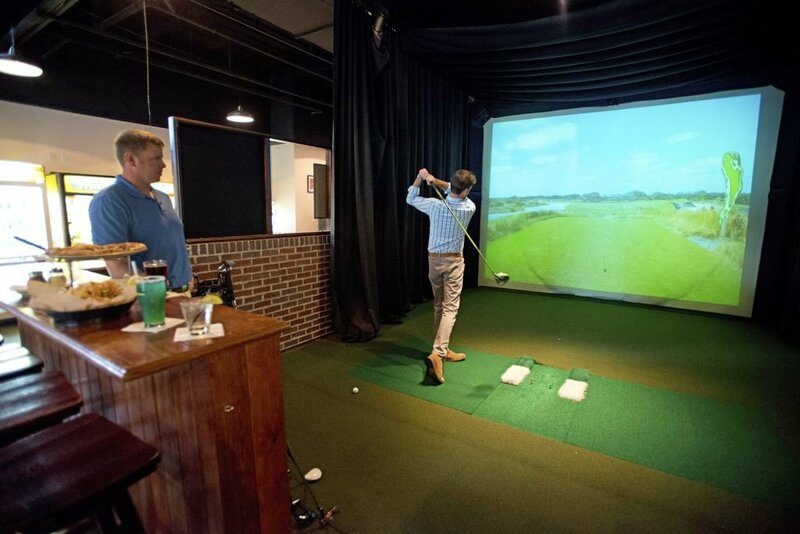 Play the courses you’ve always dreamed of playing on our state of the art HD golf simulator located in the Village Hideaway. Golfers can choose from 15 different courses including Pebble Beach and Pinehurst No. 2, all just a tap of the finger away. Reservations are recommended and can be setup by calling 251-224-3650. 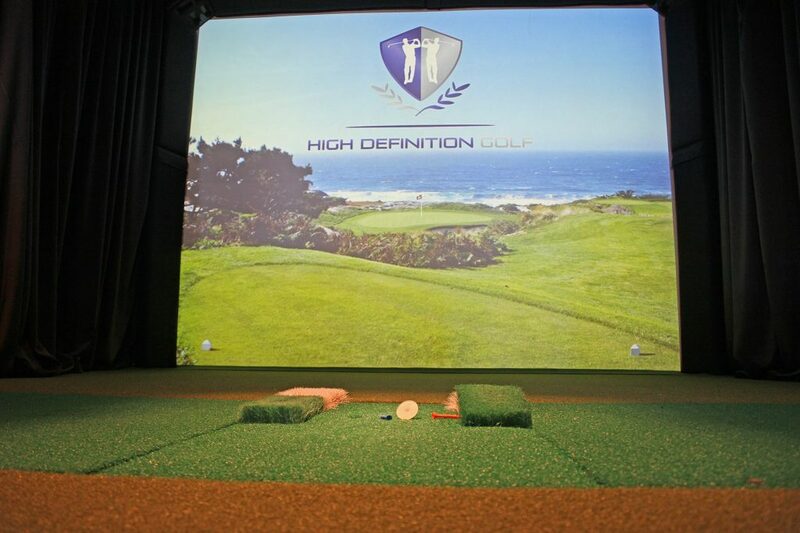 As part of the Spectrum Experience, guests of Spectrum Resorts receive a 15% discount on the HD golf simulator.